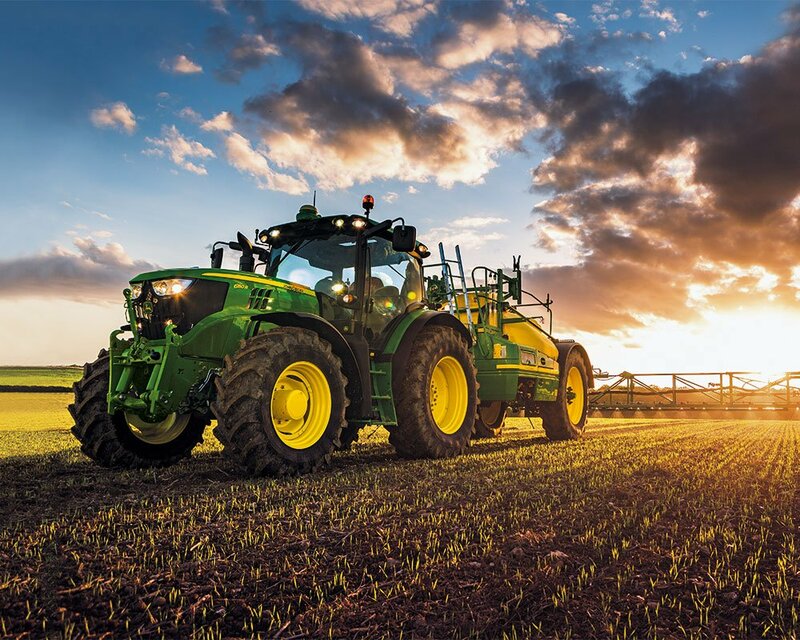 John Deere is one of the most trusted names in agriculture equipment for a reason — they make top-of-the-line tractors, sprayers, planters, and more that you can count on when you need them most. 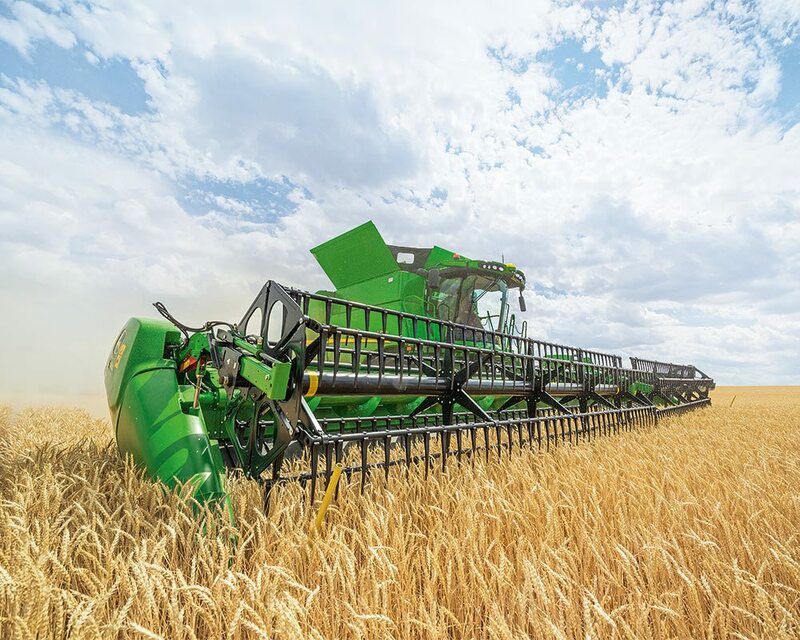 No matter how small or large the job, John Deere manufactures agricultural equipment that will meet your needs. 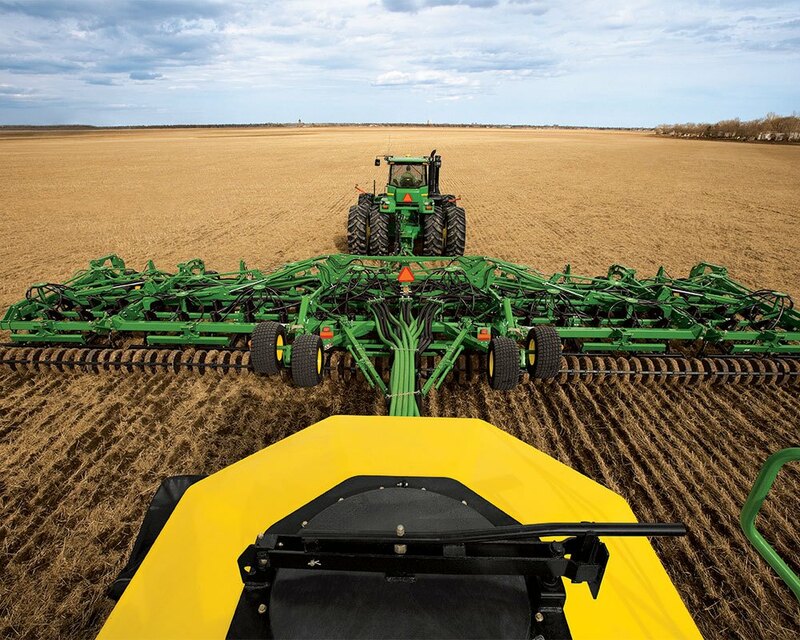 Plus, with its Precision Ag technology, John Deere equipment can connect different facets of your business in all new ways, increasing the productivity of your agriculture operation. 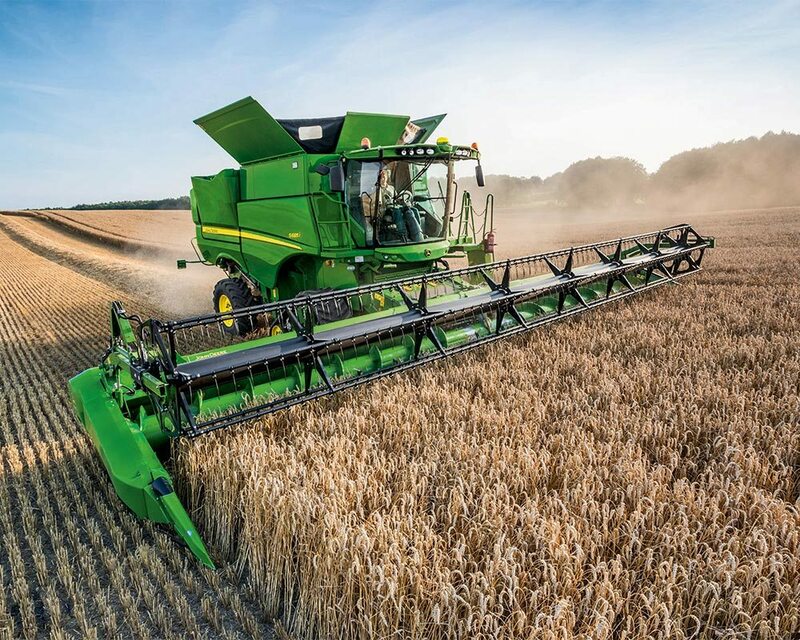 Whether you’re aiming to improve efficiency or just better understand your business through data, look no further than John Deere and Precision Ag technology. 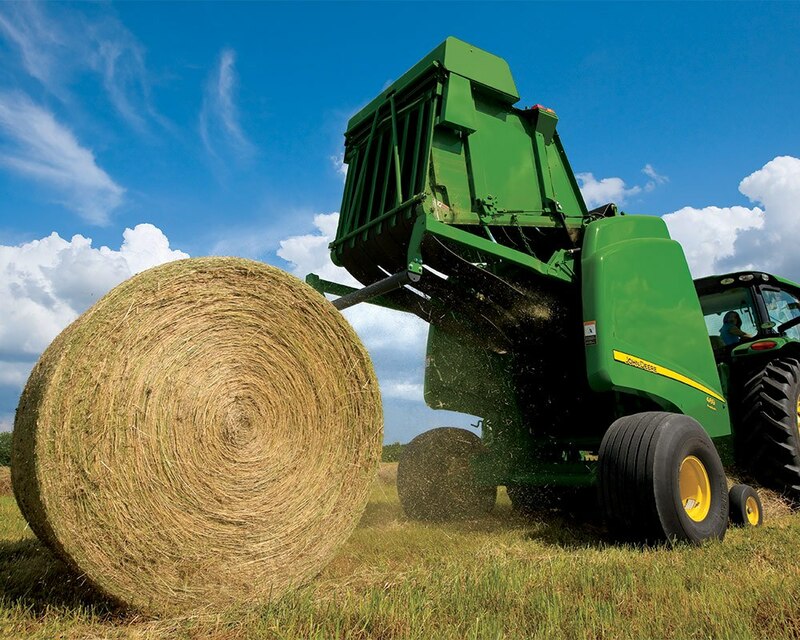 With one of the largest inventories of farm equipment in the West and competitive financing rates, Papé Machinery Agriculture & Turf is a one-stop shop for all your agricultural equipment needs. 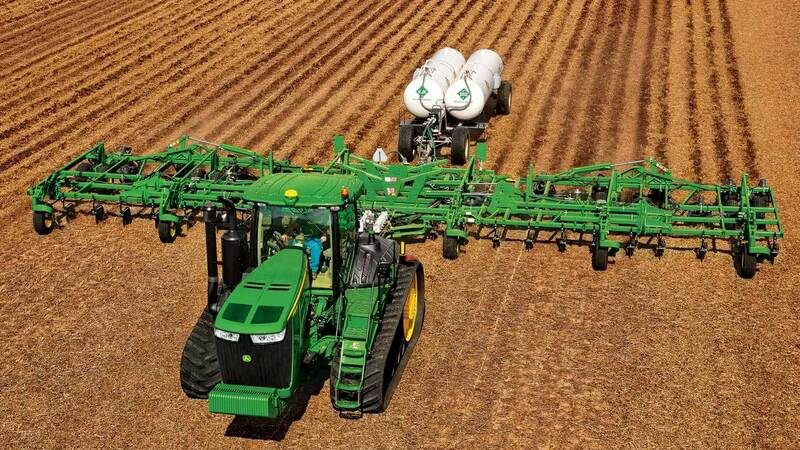 We offer a huge selection of new and used John Deere combines, tractors, sprayers, and more. With flexible loan terms and low interest rates, we’ve been helping customers get the agricultural equipment they need since 1938. 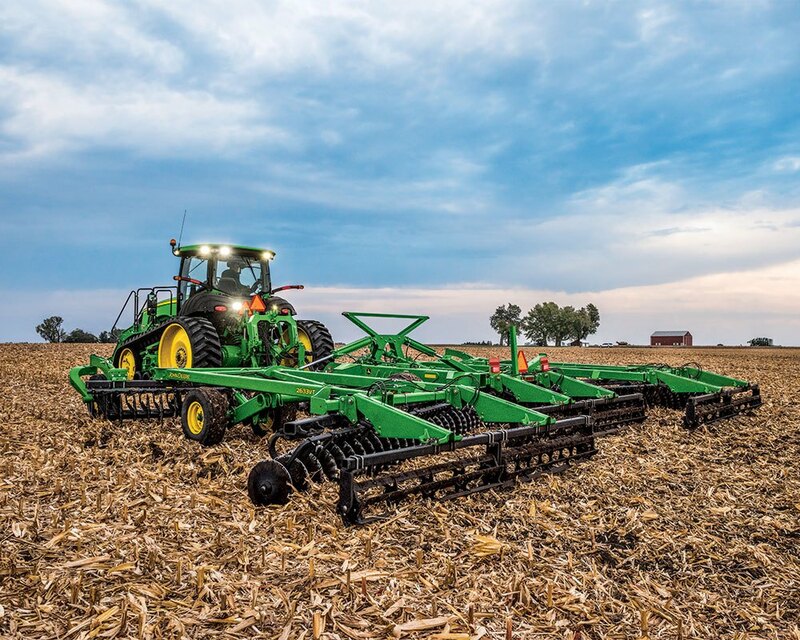 Whether you’re interested in John Deere tillage equipment, a four-wheel-drive tractor, or anything in between, contact Papé Machinery today! 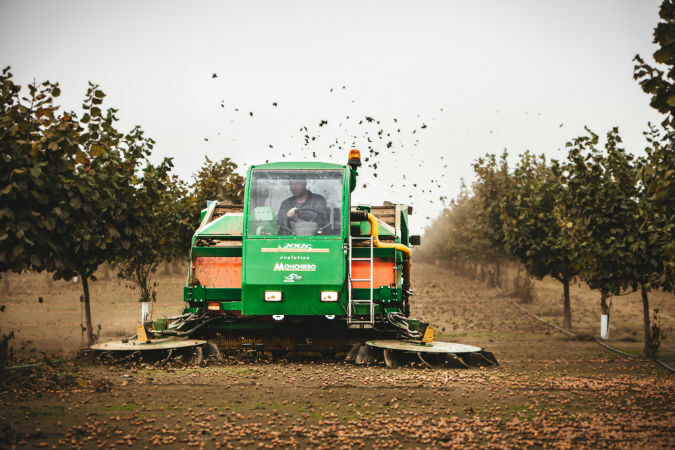 With locations throughout Oregon, Washington, California, and Idaho, Papé Machinery Agriculture & Turf is your source for agriculture equipment. 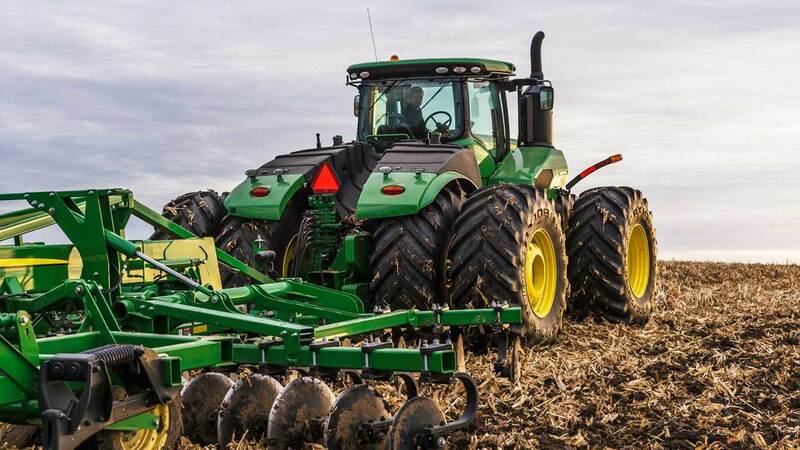 If you need John Deere tractors in Walla Walla, WA or tillage equipment near Four Lakes, WA, Papé Machinery has you covered. Or check out our full suite of available tractors, sprayers, and more in Merrill, OR. Wherever you are throughout the West, count on Papé to keep your business moving with quality equipment, OEM parts, and expert service.